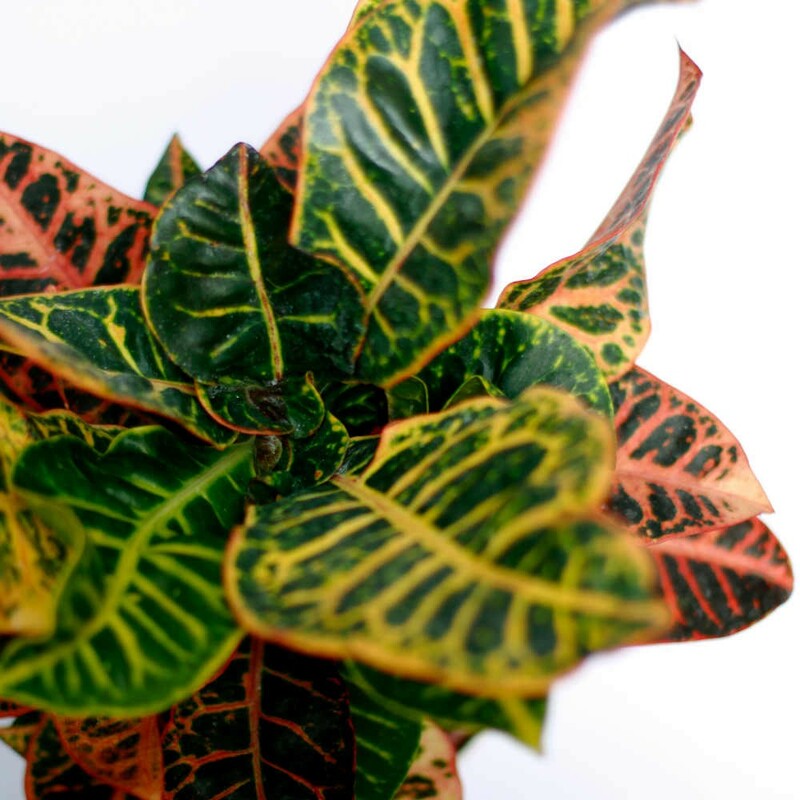 Medium-sized plants (20-40 cm tall) in 12 cm pots. The plants are sent with the grid pot, filter and substrate suitable for the chosen crop. Home delivery in 48-72h. Guarantee of shipment, if the plant arrives damaged we replace it. 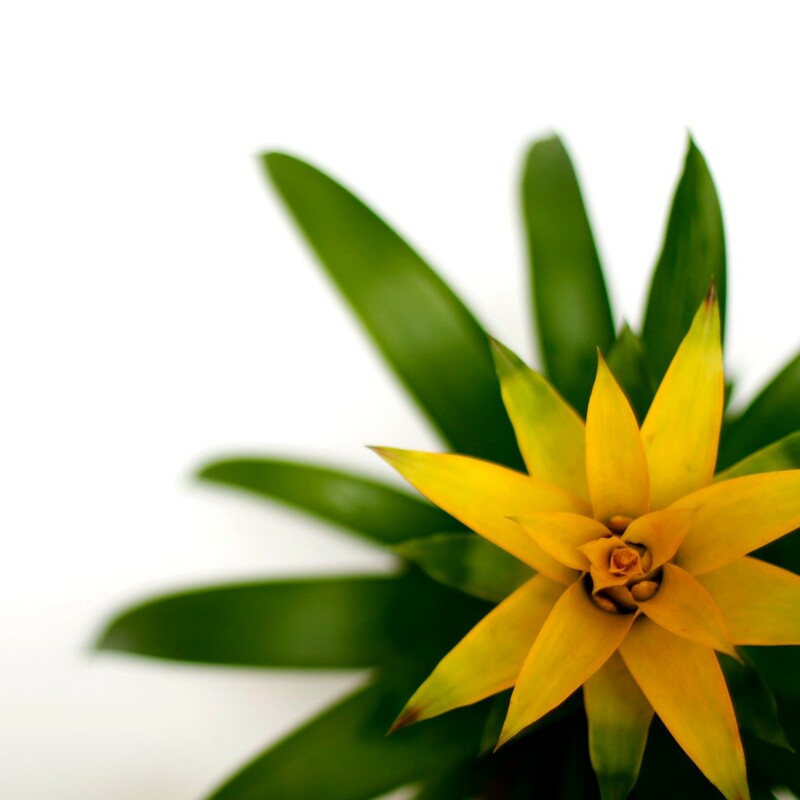 The garden with Yellow Joy plants includes tropical plants with flowers ideal for bright spaces and high humidity. 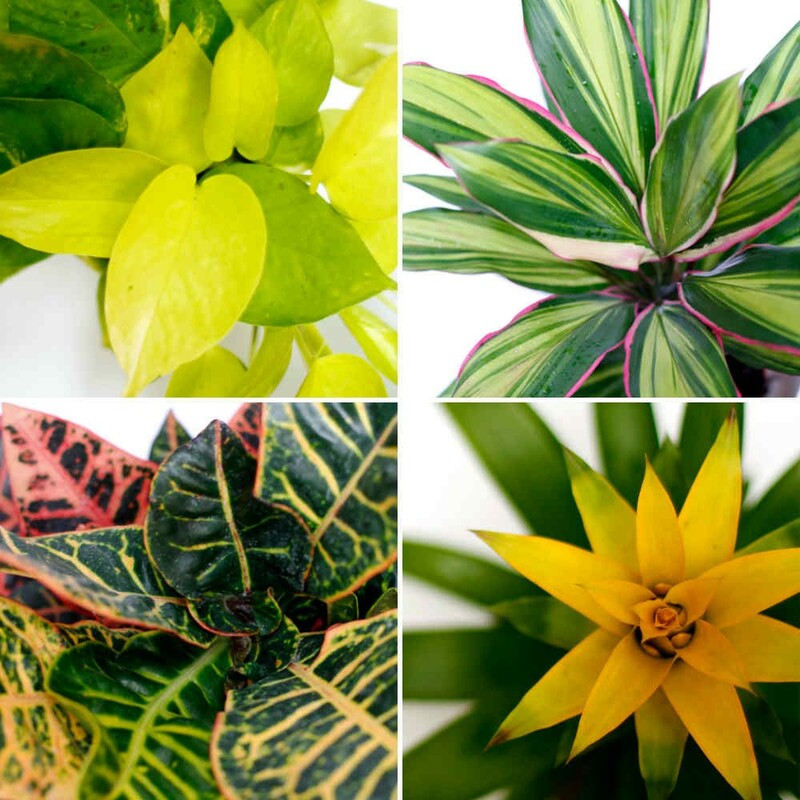 These plants stand out for their great decorative leafs and flowers. Their bright colors fill the space with great vitality. Hardy indoor plants. Temperature: between 15 and 25 ºC. Light: minimum of 6h indirect light a day. Do not expose to direct sunlight. Irrigation cultivation with soil: 1 irrigation / week. Hydroponic irrigation: 1 irrigation / day. Nutrients: follow indications of Citysens nutrients. Ambient humidity: medium-high humidity level. 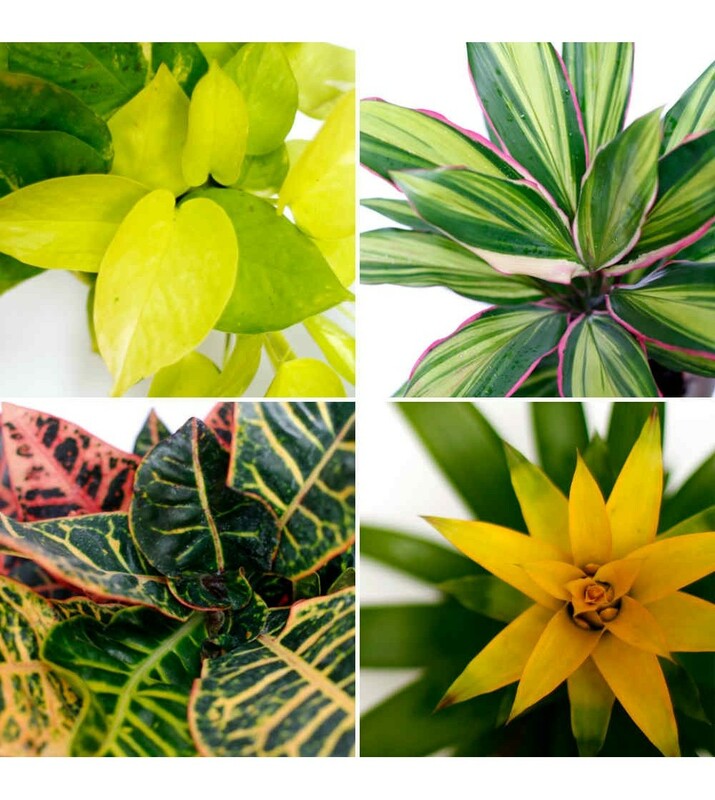 Name of the plants: Chartreuse Potho, Dracaena Kiwi, Croton and Yellow Guzmania. Secure payment with Visa or Mastercard, bank transfer or PayPal. When the order is validated, the preparation process begins. The delivery time is from 24h to 72h. You will receive notifications via email confirming the order, its preparation and sending. 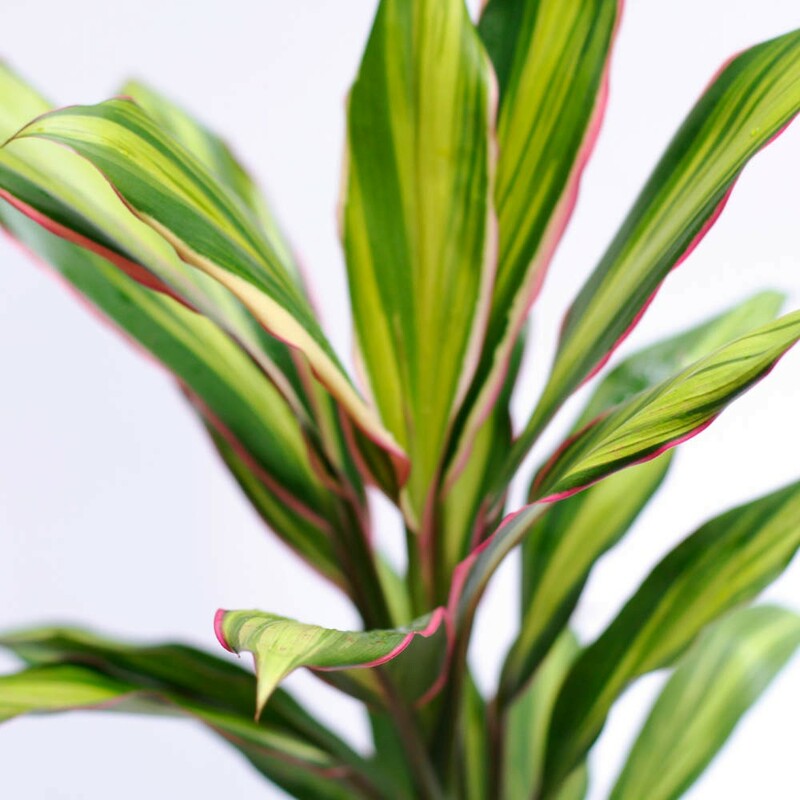 The plants are sent in a box of their size, perfectly protected to ensure they arrive in perfect condition. If you are not satisfied with your product, you have up to 14 calendar days to return it. We will manage the return by courier service. 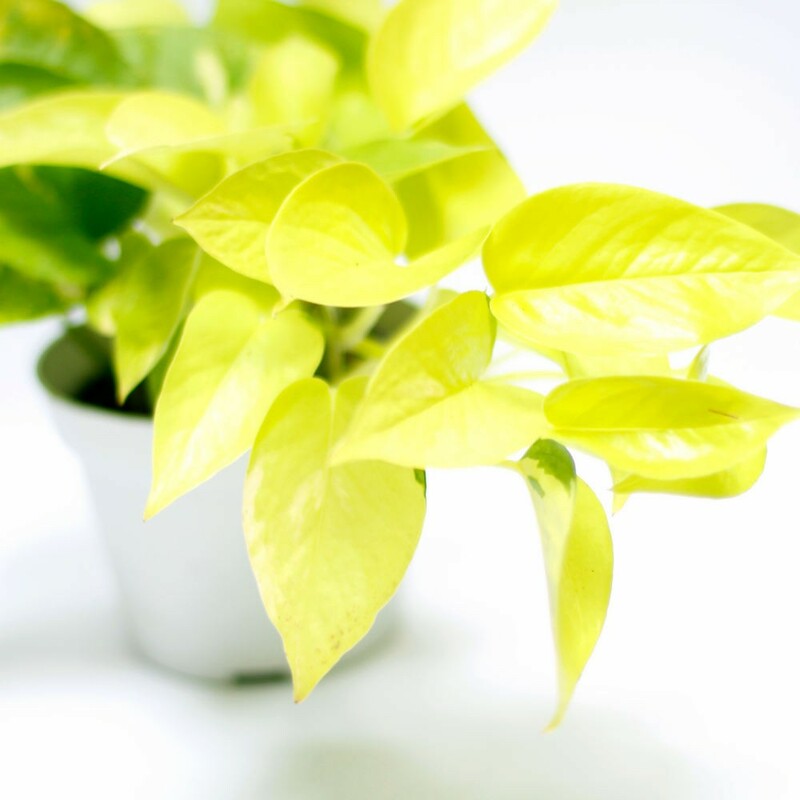 Warranty If you receive the plants in poor condition, we take charge of the change of the plant within 5 days from the purchase.